Action! allows real-time recording/capture of Windows Aero desktop in a superb HD video quality. The Bandicam program makes it possible to record a certain area on a PC screen, or on a program that uses the DirectX/OpenGL graphic technologies. CamStudio is able to record all screen and audio activity on your computer. 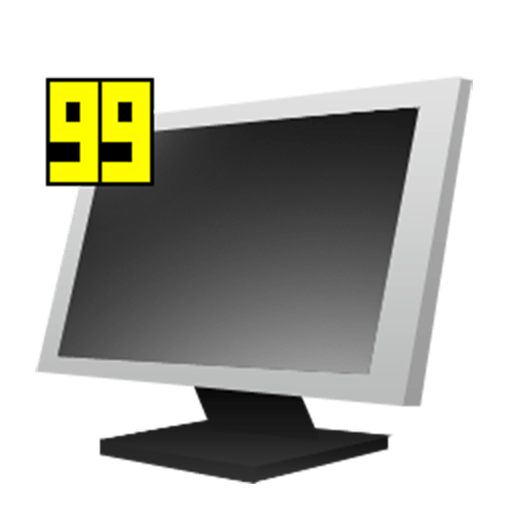 Free application to capture your screen, webcam, audio, cursor, mouse clicks and keystrokes.